Columbus' most award-winning restaurant, AAA 4 Diamonds and a proud member of Dine Originals Columbus, a community of independently owned and operated restaurants. Description The Refectory hosts three private dining spaces that can accommodate up to 60 guests. 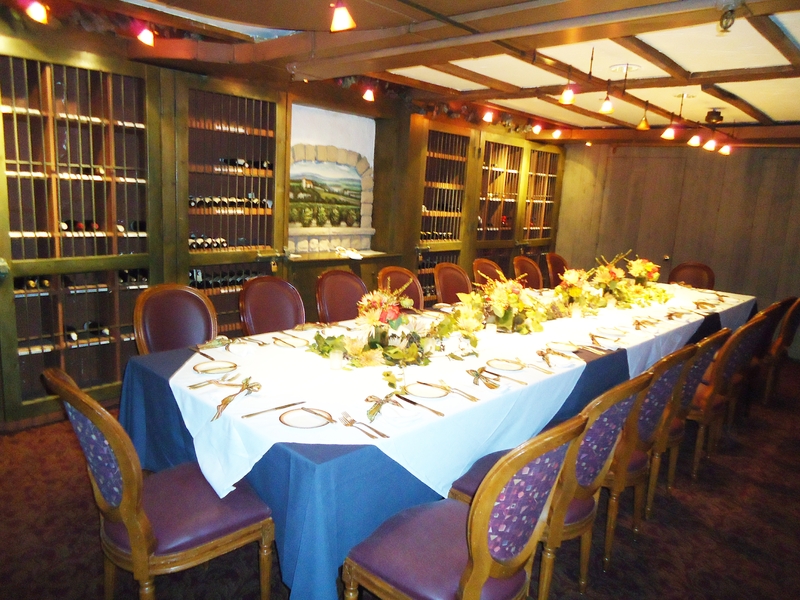 We have our Private Banquet Menu that we utilize to begin the planning process. We do not require a food and beverage minimum in any of our private dining spaces. Please contact our Banquet Coordinator for further inquiries at 614-451-9774. We look forward to being of possible service to you!